VRFC Headed to Sweet Sixteen! 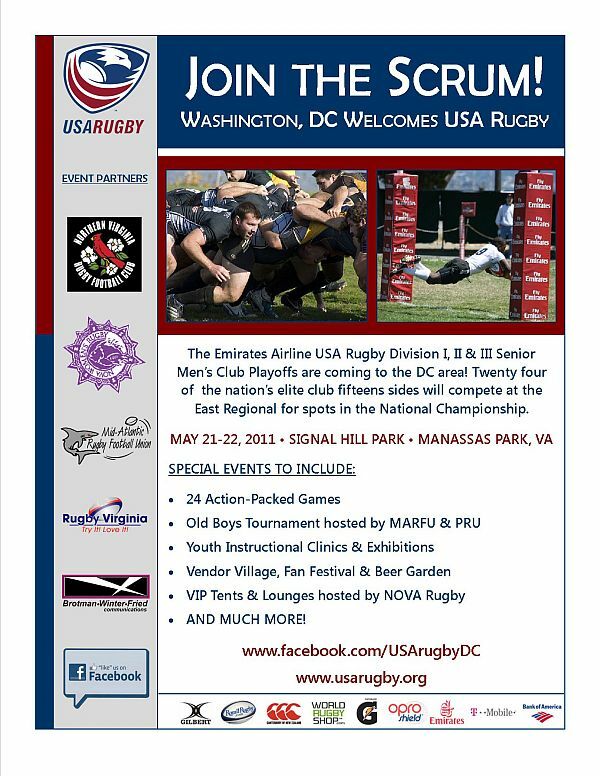 Despite a last second loss in the Mid Atlantic Rugby Football Union DIII championship match… The Virginia Rugby Football Club will continue on having earned a spot in the Round of 16 of the USA Rugby National Championship Series for the second straight year… Last year as MARFU champions and making it through to the Final Four. This entry was posted in Rugby, Uncategorized and tagged 16, sweet sixteen, USA Nationals. Bookmark the permalink.